Welcome to the Uppernote shop, the store for Rachel Brown’s own record label and publishing house. 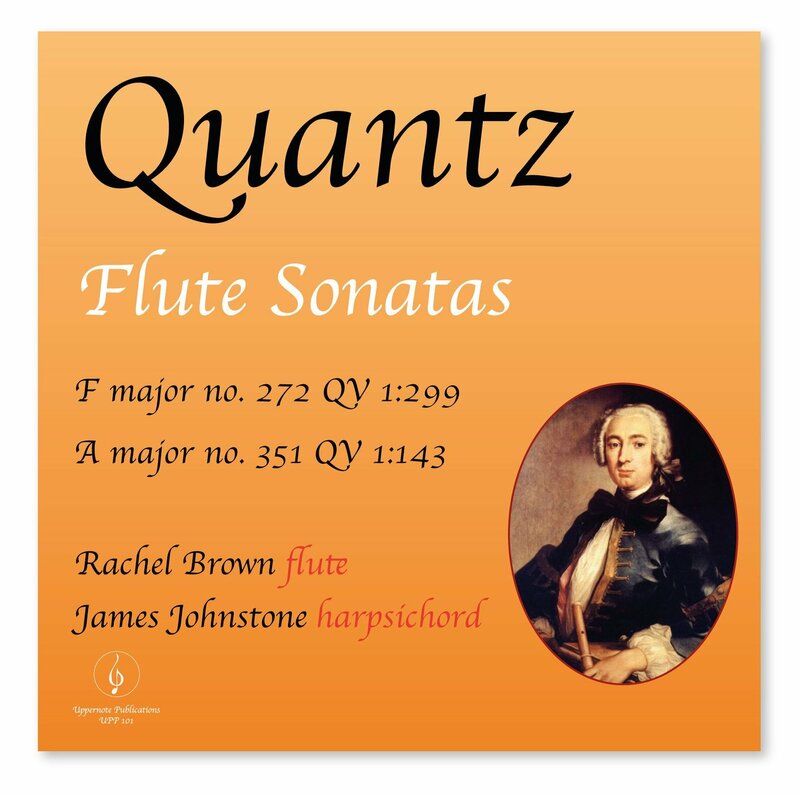 Welcome to the Uppernote shop where you will find Rachel Brown’s publications and recordings, alongside a selection from the London Handel Players and the Revolutionary Drawing Room.Digital downloads of A Tribute to Bach, Telemann Fantasias, Private Passion and Quantz Sonatas nos. 272 and 351 are available. A leading exponent of historical flutes, Rachel Brown is in great demand worldwide, as a soloist, orchestral player and teacher. 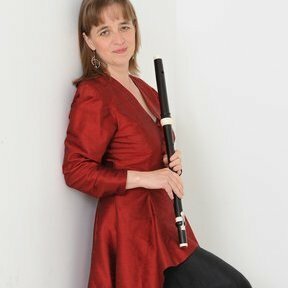 As principal flute and recorder player with the Academy of Ancient Music, the Hanover Band, the Brandenburg Consort, Collegium Musicum 90, Ex Cathedra and, more recently, Arcangelo, she has recorded extensively and performed throughout Europe, North and South America, Japan, China and Australia.